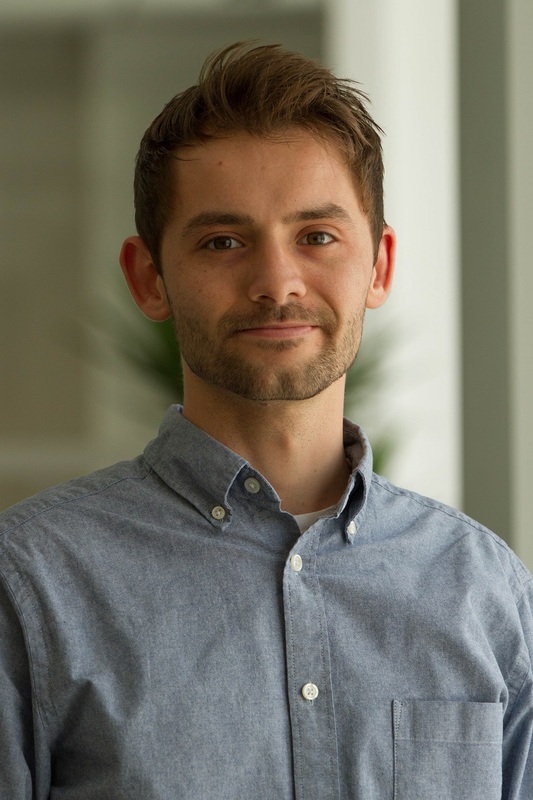 Christopher is the Urban Innovation & Finance Research Assistant at WRI Ross Center for Sustainable Cities. He supports the Financing Sustainable Cities Initiative (FSCI) with research on key topics related to financing sustainable cities, including resource mobilization, investment capital and long-term investment options in different urban solutions. He also supports stakeholder outreach, capacity building and on-the-ground city support on a range of topics, teams and geographies. Prior to joining WRI, Christopher held a temporary position at FINCA International, a microfinance non-profit aiming to alleviate poverty in many developing countries. He received his Bachelors of Science in Urban Planning, Design and Management from University College London (UCL) in 2016. Christopher was born and raised in Washington DC. Christopher believes cities should be designed for people, and not vehicles. In his free time, he enjoys exploring the city, playing basketball and spending time with friends and family.